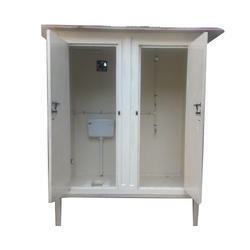 Our product range includes a wide range of frp double toilet, frp portable toilet, frp staff toilet with tank, frp urinal, dual frp toilet and portable toilet. 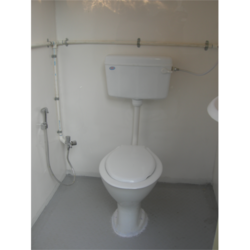 We are a trustyworthy organization offering a wide a gamut of FRP Staff Toilet with Tank. 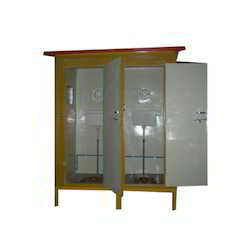 Our organization has gained recognition as the affluent provider of a qualitative range of FRP Urinal. 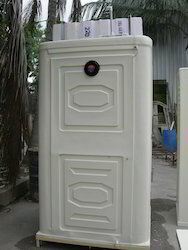 We are a trustyworthy organization offering a wide a gamut of Dual FRP Toilet. 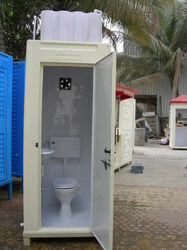 We are a trustyworthy organization offering a wide a gamut of Portable Toilet. 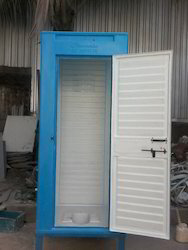 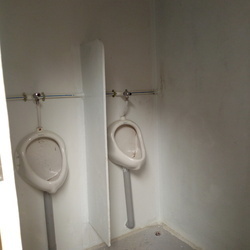 As a noteworthy entity of this domain, we present clients with the premium quality of Mobile FRP Labor Toilet. 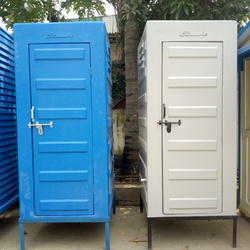 We are a trustyworthy organization offering a wide a gamut of FRP Labor Toilet. 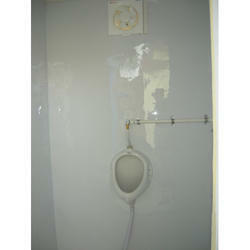 We are a trustyworthy organization offering a wide a gamut of FRP Urinal Toilet.